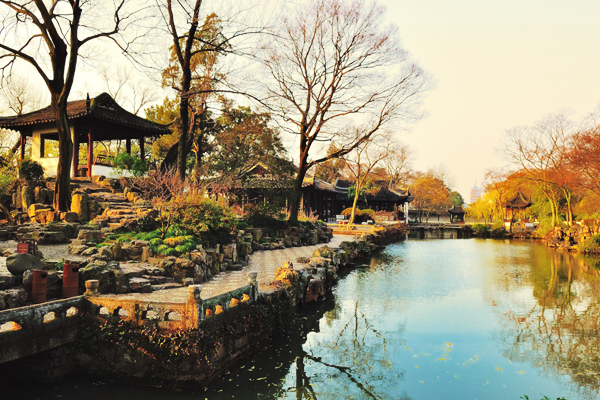 In 1997, the Classic Gardens of Suzhou were inscribed on the UNESCO World Heritage List. 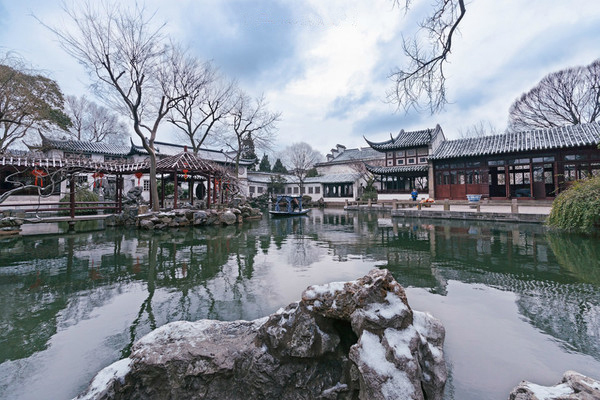 Suzhou, dotted with dozens of classical gardens evoking landscapes of rocks, mountains and rivers, is a perfect getaway for Shanghai day-trippers during this beautiful season. Suzhou is only an hour’s drive from Shanghai, or a 30-minute express train ride. The small city in Jiangsu Province, known as the city of gardens, has carved out its kingdom in China’s tourism map. Since ancient times, it has been called “paradise on earth” for its gardens, water and architecture. Keeping to the essentials, China Discovery highly recommends you the 2 Days Suzhou Classic Garden Tour. You’ll visit the following places with either cycling or boat riding experience. 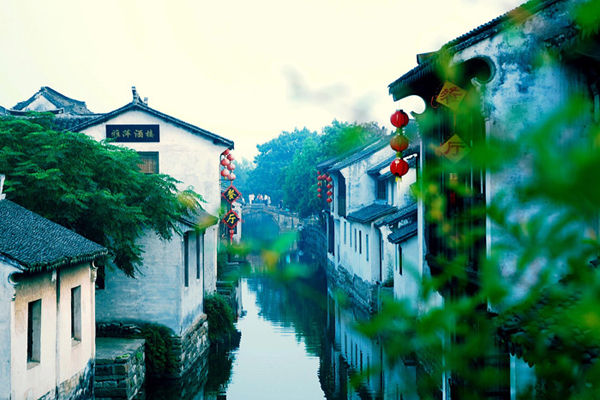 The following Suzhou tours will take you to the exquisite water towns. Would you like to explore the Jiangnan triangle in one go? 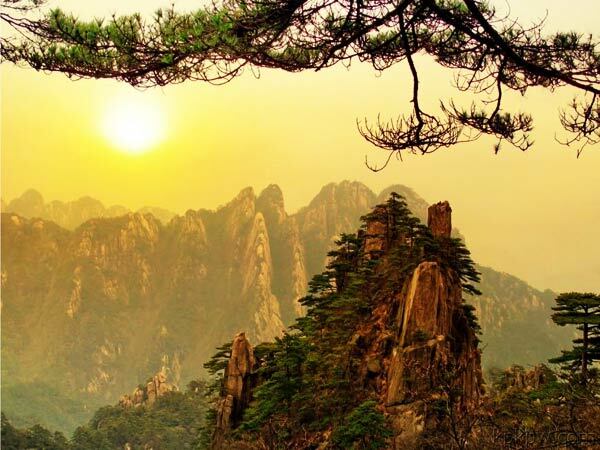 The following East China Nature Tour takes you to Shanghai, Suzhou, Hangzhou and Huangshan to see all the urban and natural sights. This entry was posted in China Attractions, china tour, travel guide and tagged 2014 China Travel, China Attractions, Shanghai, Suzhou Gardens by daisy. Bookmark the permalink.